During winter, the humidity levels drop which causes moisture to evaporate at a faster pace leaving your skin dry and tight. This is why drinking water, and the right moisturizer is so important! Indoor heating is another culprit to dry skin. The dry warm air consistently circulating can lead to flaky skin, dry membranes, dry noses, chapped lips, and even nose bleeds. Try keeping your heat at the lowest comfortable setting, use a humidifier to aid in moisture, and use body lotions. Hot showers and baths will strip your skin of natural oils! Try instead, a luke warm shower using a hydrating body wash. Steer clear of harsh bars of soap. You really are what you eat. Environment plays a role in every aspect of our bodies. If our skin is telling us we are dry, we have to respond! Replenish with foods high in GOOD fatty acids. I’m talking Omega 3s! So skip that steak and order the fish. 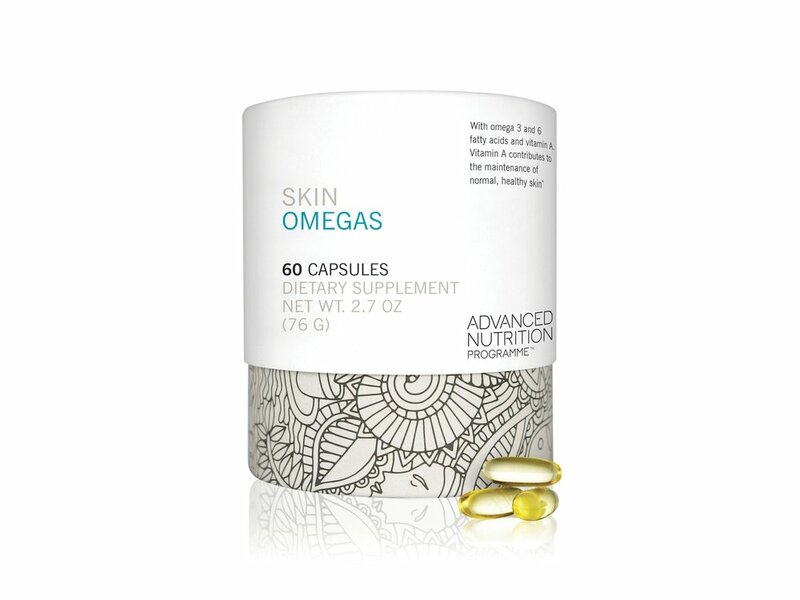 If you can’t handle the fish, there are a ton of great supplements you can take that directly benefit your skin. Don’t stress over which moisturizer to use! It doesn’t have to be a super thick cream, thinner fluids work well too! It’s all in the ingredients and how the product is formulated. If you over treat, the moisturizer will just sit on top of the skin and block pores. A thin layer morning and night is all you will need! 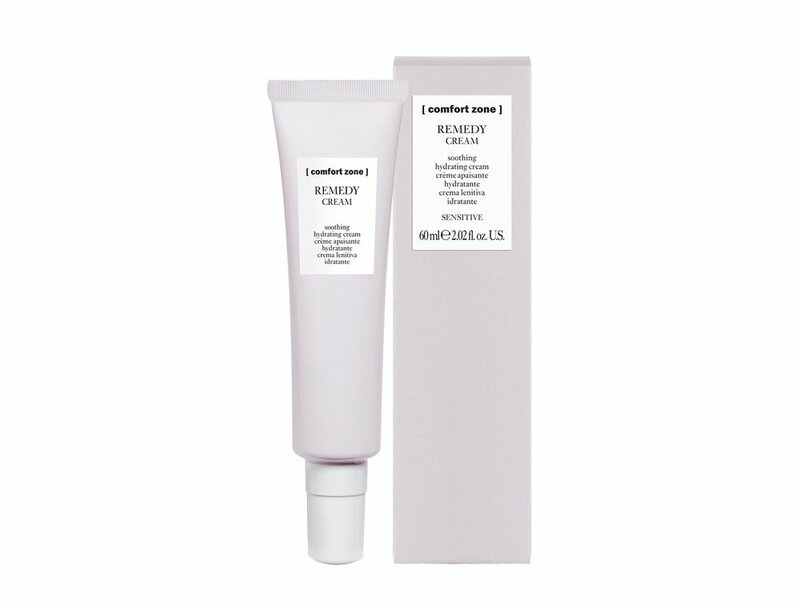 Remember that skin care consultations are always free at Crown Beauty Bar!